Greetings, Inside Japan Centre readers! As you may or may not know, Japan Centre has been holding a sensational summer sale since last Monday (14/7/2014). The response so far has been simply staggering, and many of our more popular items have already sold out. We heartily recommend that anybody out there who has been planning to stock up on their favourite Japanese foods while they are on offer does so sooner rather than later, lest they all be sold out by the time you get there! We have also noticed a couple of stand-out summer items that have been flying off the metaphorical shelves of our online shop. We would like to introduce a couple of these items to you now, so you can see for yourselves why they are so popular and how they could made your summer even more enjoyable! What could be better than a pouch of chilled jelly juice on a scorching summer’s day? Jelly and jelly juices are notably popular summertime sweets in Japan, as they are lighter than most other sweets and they burst with summer-y, fruity flavours. 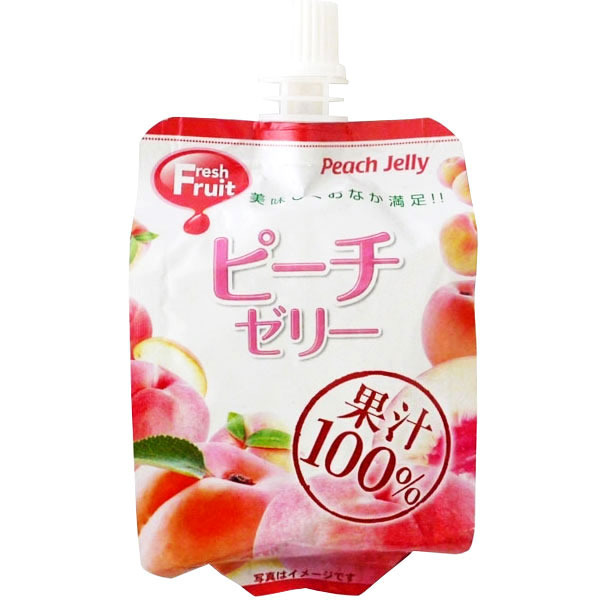 Seiu is one of the leading Japanese brands in jelly products, and as far as we are concerned their range of 100% Juice Drinks are the tastiest and most complex in fruity flavour. Unlike other peach flavoured jelly drinks, this one gets its flavour from 100% peach juice, giving it a richer and more natural taste that can be enjoyed by children and adults alike. Our favourite thing to do is pour the juice into a freezer-safe container, then stick in the freezer for a couple of hours. This will leave the jelly refreshingly cold, but not completely frozen, so you can still stick a straw in there and slurp away! Cold noodle dishes such as somen and zaru udon are summertime favourites in Japan. As well as being easy to prepare, they are light, refreshing, and a great way to cool down during the hot day. At Japan Centre we have a great variety of dried noodles for cold dishes available, but these multicoloured zaru udon noodles are our absolute favourite. After all, how can anybody resist noodles that look this pretty?! 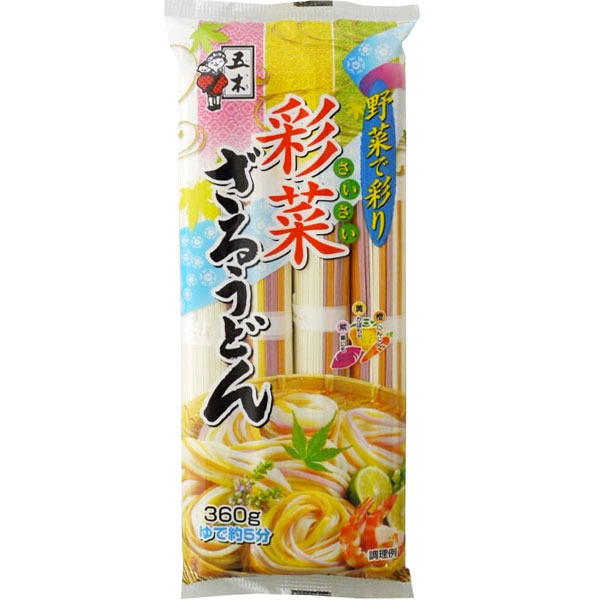 The pink, orange and yellow noodles in these packs are naturally coloured with different root vegetables (orange = carrot, yellow = pumpkin, pink = Japanese sweet potato), and as well as being visually stunning, they are as thick, chewy and delicious as any other high-quality dried udon from Itsuki. To get the best flavour and consistency from these noodles, we recommend investing in a zaru bamboo noodle tray, which acts as a strainer for the noodles as well as a serving plate, and stops them from getting mushy. Serve with garnishes of spring onion, sesame seeds and Japanese ginger, as well as chilled tsuyu dipping sauce. Mushrooms feature prominently in Japanese and other East Asian cuisine, and it is no small wonder. All varieties of mushroom are high in the chemicals that produce umami; the fifth flavour sensation that makes food more delicious, often without our realising it. 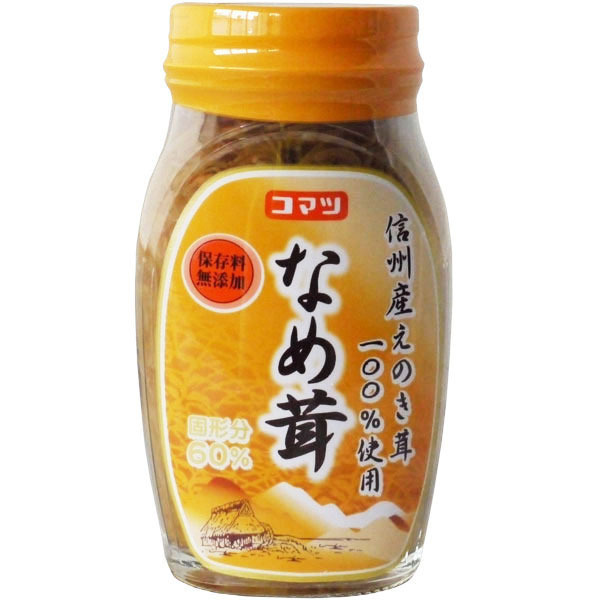 These particular mushrooms, called Enoki, have been preserved in a solution of soy sauce, salt and sweeteners, meaning both that they last far longer than fresh enoki mushrooms, and that they are packed full of sweet and salty flavours, as well as their natural umami. These mushrooms are delicious mixed into pasta sauces, served alongside simple tofu dishes, used as a garnish for omelettes, and more. Try adding some to your next home cooked meal and see what a difference the added umami makes to the taste of the dish. Yakisoba is sort of like the Japanese equivalent of a hotdog or burger bought at a stand at a summer time carnival. It is arguably Japan’s favourite carnival food, and the best way to enjoy it is during one of the many festivals Japan holds during the summer. Prepared on an enormous barbecue, it comes served in takeaway trays that can easily be held and eaten from whilst walking through the festivals. However, when the call for a delicious serving of yakisoba comes and there are no summer festivals conveniently nearby, a good quality instant yakisoba is the next best thing! 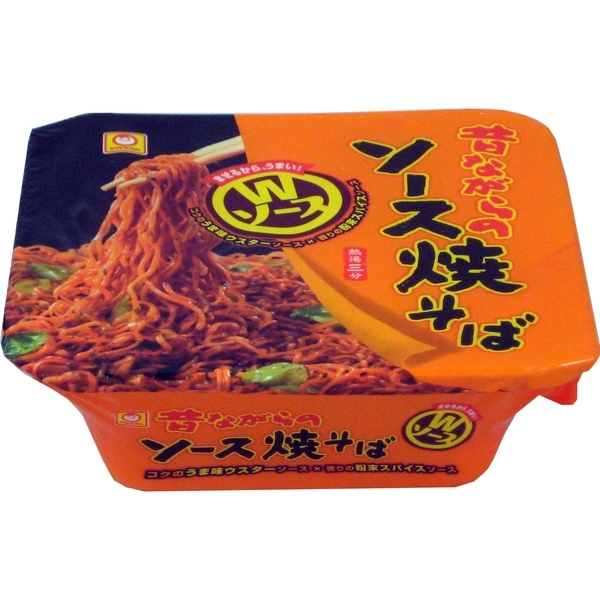 Maruchan is a brand well known throughout Japan for their easy-to-cook savoury meals, and this yakisoba has an intensely spicy, saucy flavour made possible by the combination of rich Japanese-style worcester sauce (thick, savoury and fruity) and a powdered sauce packed with spices. We believe the popularity of this item speaks for itself, and thoroughly recommend you give it a try while it is on offer. If winter is the time for roasted vegetables, then summer is surely the time for salads. The light crunchy crispiness of salads is ideal for combatting the lethargy that comes with hot summer days, and no salad is properly complete without a delicious dressing. Shiso, or perilla leaf, is an immensely common herb in Japanese cooking, often used in furikake, in Japanese pickles, and alongside Japanese plums (called ume) to balance out their sweet/sour flavour. Shiso is said to have a flavour similar to basil, but with a touch of citrus, making it ideal for salad dressings. 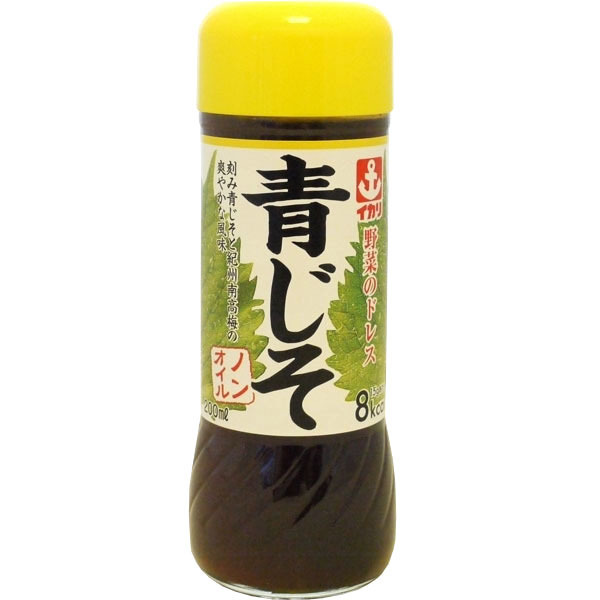 This particular salad dressing also contains soy sauce, vinegar, sake, plum, seasoning and spice; flavours that compliment and intensify the shiso without the need for oil. Why not try serving this dressing at your next barbecue? And there you have it! Have you had taken a look at our summer sale? Do you have any favourite items that were not mentioned here? If so or for any other reason, leave a comment below or talk to us on Twitter and/or Facebook. Posted in Food and tagged summer. Bookmark the permalink. Milk Plus Alpha – Soy Drink!